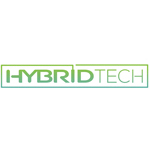 Hybrid Tech, LLC is the premier west coast cannabis contractor bringing 18 years of patent pending industry technology to our customers since the passing of CA Prop 215. 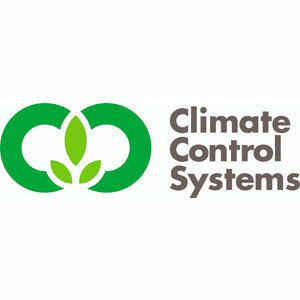 Our scope ranges from full industrial facility engineering to basic wiring, plumbing and HVAC services. Our industry specific code compliance removes obstacles and objections from the local jurisdictions and provides a seamless design-permit-build process. We are proud of our IBEW and UA roots, our agreements with organized labor ensure a quality installation delivered on time regardless of project size. Hybrid Tech offers engineering and design services for any build, we are also happy to work with the engineer and designer of your choice. Many clients find out too late that an element of their build requires prints for plan review, let us take care of your electrical and mechanical prints. With our experience we can quickly turn around a set of prints, expedite them though plan review and get boots on the ground in record time. Distru is software built to streamline distribution and manufacturing. Distru provides inventory, order, and customer management for cannabis companies in a centralized platform. Women owned and operated, Sava offers a digital platform showcasing cannabis-infused topicals, tinctures, and edibles, as well as flower, with a focus on women’s health. 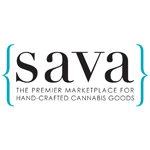 By offering a platform that supports community engagement and small business, Sava helps patients learn about the provider they are purchasing from, how each product was crafted, and how best to utilize the medicinal properties of cannabis for health.